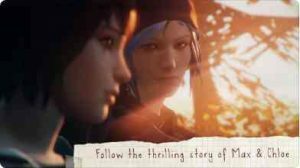 Exclusively on mobile, the game comes with Life is Strange iMessage stickers. Additionally, you can seamlessly share your progress on social media, and compare your own story choices with friends. An all-new photo mode allows you to take pictures like never before, modify them with filters and easily share them.